4 (Student) Pilots hangar flying about their experiences with flight training and enjoying all things aviation. 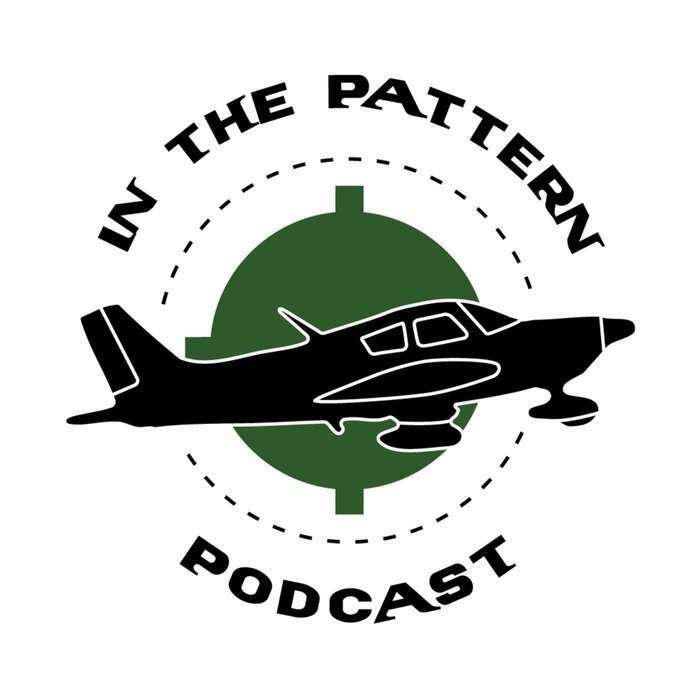 In this Weeks Months Episode, John discusses passing his Private Pilot Checkride! We hear all about the long day he had and even the one big mistake he made. 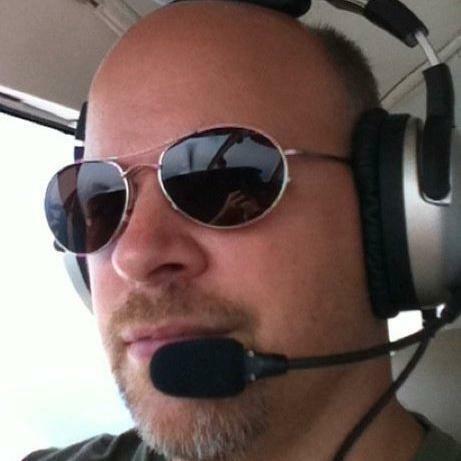 Even with his slight slip up, he still passed and became a brand new Private Pilot. Coming soon is the second part of this episode where we hear about what Chris and Mark have been up too.